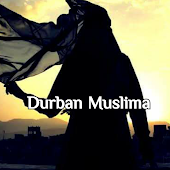 Durban Muslima: Hijabi Fashion find! Sunnyside eggs with Baby marrow, mushrooms. 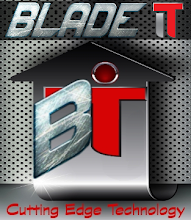 website deal of the year! Why our duas are not accepted?